Assassins reunion! 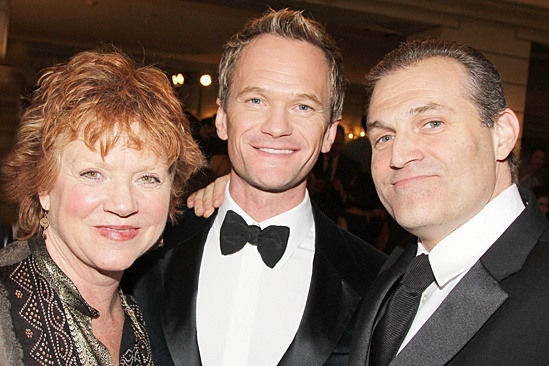 Becky Ann Baker and Marc Kudisch rally around Neil Patrick Harris. The Drama League's 30th annual "Musical Celebration of Broadway" honors Hedwig and the Angry Inch star Neil Patrick Harris at the Pierre Hotel in New York City on February 3, 2014.